When I stopped using Vyvanse in late 2016, I gained about 10-15 lbs of body fat. Vyvanse weight gain is a serious problem that affects both men and women who decide to quit using Vyvanse. But, based on reader feedback, women are much more concerned about the consequences of coming off of Vyvanse. Many times, women will actually delay coming off of Vyvanse for months or even years out of fear that their metabolism will plummet, and all hell will break loose with their body. 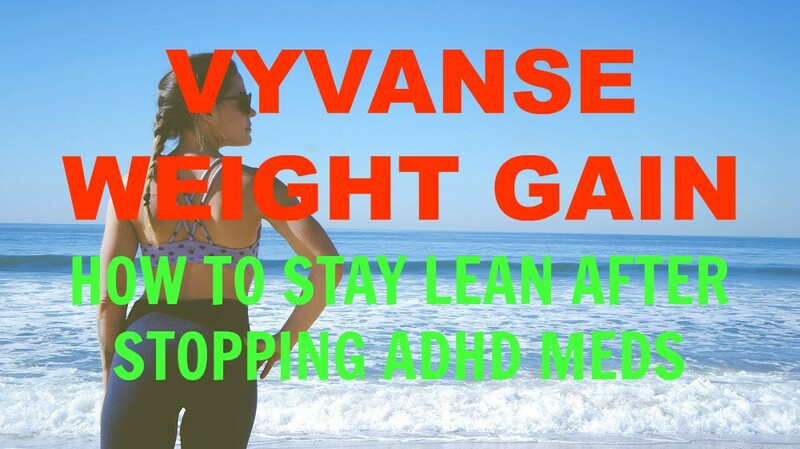 While I’m familiar with the difficulties of Vyvanse withdrawal, I had to bring in expert personal trainer and health advocate Alexander Juan Antonio Cortes to break down the best tips for staying lean after stopping ADHD medication. Before we begin, please keep in mind that you should always consult with a medical professional before stopping Vyvanse or any other ADHD medication. This article gives you high-quality information, not medical advice. Vyvanse (lisdexamfetamine) is a stimulant-based ADHD medication that causes most people to lose weight while they take it. 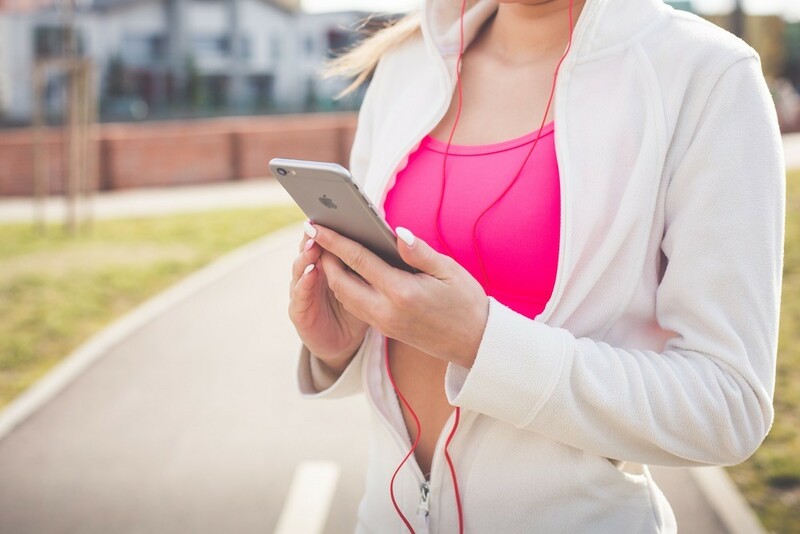 Stimulants are known to suppress appetite, temporarily boost dopamine levels in the brain, and give you the motivation and energy to exercise. Let’s just say that it’s really easy to cut weight and look shredded while you’re on Vyvanse. But, once you stop taking Vyvanse, you lose all of Vyvanse’s benefits. You no longer receive the appetite suppression, extra dopamine production, or stimulation that your brain craves. So, if you don’t take the proper precautions, there’s a good chance that you’ll start to eat excessively, lose your motivation to exercise, and gain weight after quitting Vyvanse. But, the good news is that any excess weight that you gain after stopping Vyvanse is temporary and reversible. Most people gain weight after stopping Vyvanse because they don’t have much of a plan beyond just coping with Vyvanse withdrawal. Let’s face it. Getting off ADHD meds is hard enough as it is. Especially if you’ve been taking ADHD medication for years at a time. So, most people aren’t even focused on maintaining a healthy weight after coming off of Vyvanse. But, this is a massive slippery slope, because if you don’t have a plan for managing your weight after coming off of Vyvanse, you’ll probably eat emotionally, avoid going to the gym, and pack on excess body fat. When stopping ADHD medication, you’ll ultimately want to create a system that helps you eat only healthy food (no processed junk), drink plenty of fluids (no sugar), and exercise 5+ days per week (cardio plus strength training). You should also forget about buying new clothes during this time. If you refuse to buy new clothes for at least 2-3 months after stopping Vyvanse, you’ll basically force yourself to maintain your current weight (or even lose weight). You’ll also want to find a good alternative to Vyvanse, since your brain will still crave the stimulation that ADHD medication provides. I recommend using matcha green tea in place of Vyvanse, because it contains quality ingredients that serve multiple purposes. By drinking matcha, you’ll get caffeine for stimulation, L-theanine for anti-anxiety, antioxidants for general health, and EGCG for metabolic health. Most importantly: Understand that your body goes through a volatile period of time after stopping Vyvanse. But, the side effects of quitting ADHD medication aren’t permanent. Your body will eventually return to a state of homeostasis, and you will be able to cut body fat, look great, and feel better than ever before. You ultimately have to be a resilient fighter to make it through the first few weeks of stopping ADHD medication. And then, after giving your brain the necessary time to recover, you will eventually be able to reach your full potential in terms of health, fitness, strength and body weight. The truth is that staying lean after quitting a powerful stimulant drug like Vyvanse is challenging (at first). So, it helps to have expert advice from someone who can give you the raw truth about health and fitness. Weight gain after Vyvanse is a definitely a unique issue, and a real challenge. So for those reading, do not feel as if you are weak, alone, or lost in the experience. Because you have now changed both the biochemistry of the brain and the body, there is going to be an adjustment period. These are not impossible issues to solve for. Foremost, you must EXPECT to feel different. While this may not seem helpful, research has demonstrated, and my own professional experience has proven, that when you can at least be aware and plan ahead for mood and metabolism changes, the experience is not nearly as discomforting. I know this may seem like a tall order, and I’d encourage you to seek out professional help if it is. The simple fact of the matter is that when your regular diet is accounted for and under your control, it becomes FAR easier to handle and adapt to any internal or external health changes. A client who may experience metabolic slowing, we can adjust his or her food intake appropriately. If your diet is a mess, you are now dealing with two difficult issues. Trying to improve eating behavior and food choice while also dealing with depressed metabolism and mood can quickly become a spiraling issue. Be cognizant as well, that food choice DOES affect your energy levels. People love to pretend that their diet somehow doesn’t affect their health, but it dramatically does. If your eating frequency is erratic, if your diet is highly processed and you “crash” constantly, if you oscillate between undereating and overeating, all of this will make coming off the medication worse. You cannot ignore it. Being proactive BEFORE you fully come off the medication is the best route. Regardless though, apps like Fit Genie can help you immediately. You can calculate your metabolic rate, log your food, track your weight, and get weekly adjustments, all for free. Resistance training, i.e. lifting weights, has been proven a thousand times over to increase daily energy levels, increase the release of endorphins, one of which is dopamine, and to improve body composition. If you are concerned with falling energy levels and fat gain, lifting weights can solve for both of these readily. Additionally, lifting weights helps to improve FOCUS, and provide structure to your time and day that you may feel that you are losing. It is never too late to start improving your health and mental health with exercise. If you are new to lifting, I’d suggest a simple beginner program, consisting of 3-4 days a week that uses compound movements and focuses in getting progressively stronger. I have programs for both women and men that can do this for you. This could be simple intervals, or HIIT style workouts with incomplete recovery. Intervals and HIIT are both forms of explosive cardio, which we can simplify down to sprinting. Doing this kind of sprint based, short but intense cardio, has proven effects of increasing metabolization of body fat, of increasing growth hormone levels, boosting metabolic rate, and improving overall endurance. Doing sprint workouts 2-3 times a week can often make a noticeable impact on body composition within a relatively short period of time. The biological reality is that when your brain has become accustomed to biochemical support, that is very hard to quit cold turkey. As was said already, matcha green tea can be very helpful. Other options could be one of my top supplement recommendations called R.E.D. (Real Energy Dominator) which is an adaptogen herbal extract that helps with fluctuating energy levels and focus. Even essential oils can potentially be helpful. Don’t become addicted to energy drinks, but there is nothing wrong with using caffeinated tea, coffee, or herbal supplements to help support your energy levels. Overall, you must take a multi-faceted approach, and be mentally prepared to deal with the changes. With premeditated planning and healthy lifestyle changes, you can be certain your health will improve and any weight gain will be entirely temporary. Overall, I hope that this article helps you discover the truth about stopping ADHD medication without packing on unnecessary pounds. Many people feel attached to ADHD medication because of its many perks which include focus, concentration, energy and rapid weight loss acceleration. But, the truth is that any weight loss that you experience on ADHD medication is going to be stimulant-induced weight loss. In other words, it isn’t going to be the healthiest or safest way to lose weight. Then you’ll most likely succeed at staying lean after getting off of ADHD meds. Who knows? You just might get in the best shape of your life after stopping ADHD medication. 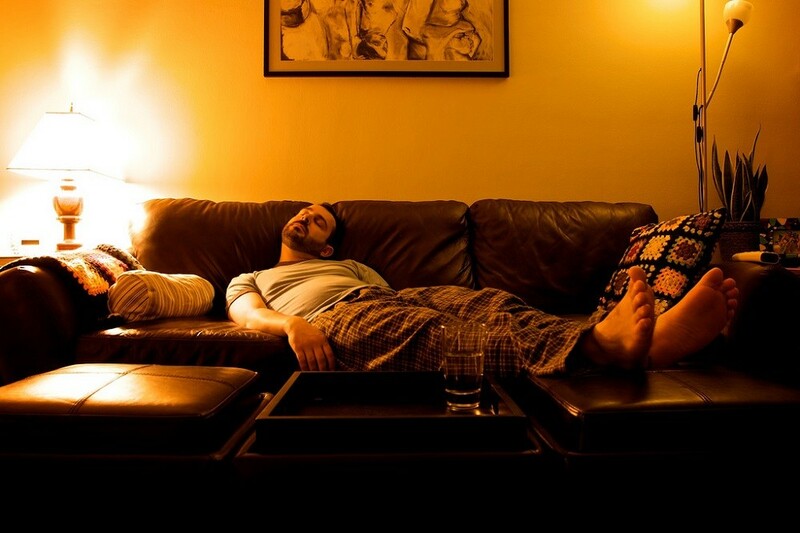 You’ll probably sleep better, feel better, and live better. Healthy weight loss is just a natural part of this equation. Thanks for your comment Jacquie. Wish I could help you out, but your question is one that’s best for a doctor to Answer. I wish you the very best.